It’s that time of year to start thinking about Christmas cards, calendars and gifts! 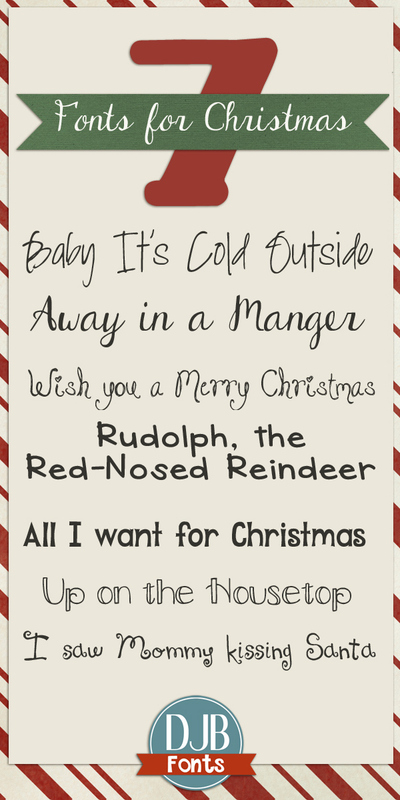 Here are 7 great free Christmas fonts for you to consider adding to YOUR Christmas wish list! All these fonts are free for personal use (not for profit). They contain a full alphabet, most common punctuation and numbers and may contain European language characters.